Obituary for Joan Bennett Millard | Arehart-Echols Funeral Home, P.A. Joan Bennett Millard, 85, of Pomfret, MD passed away on Sunday, February 3, 2019. She was born April 5, 1933 in Fruitland, Gibson County, TN to Charles David Bennett and Ollie Belle (Casey) Bennett as the youngest of 16 children. As the wife of a career fighter pilot, Joan lived the military life of an officer’s wife that was constantly on the move between duty stations and sometimes anxious during times of war or important missions. 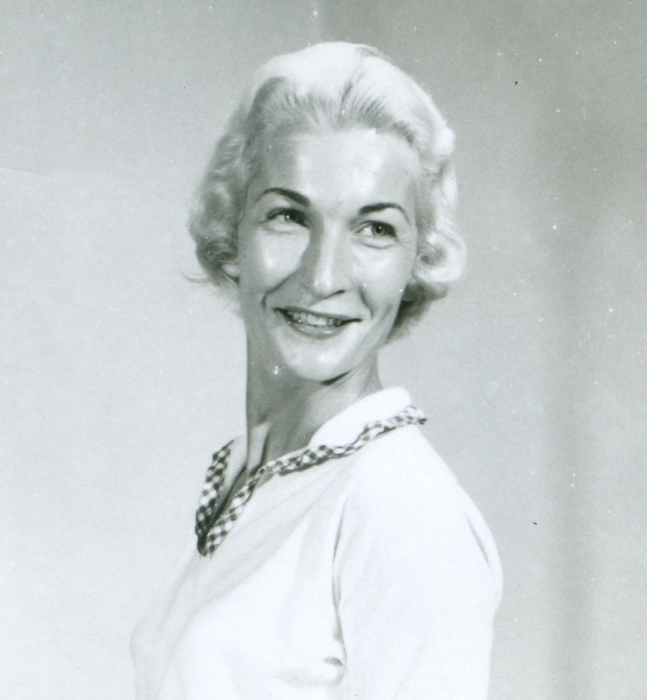 She stood strong for her family and raised her children with love and devotion and then later worked in real estate, fashion, and retail management. Above all, she had a life-long love of poetry with several published works to her credit. Her hard work and gracious manner made her a success in all her endeavors. She was always busy and was happiest working in the yard, caring for family, and entertaining friends. Joan is survived by her children Charlene “Charli” Kay McDilda, Dawn Rene’ Schaeffer, and Charles Keenan Millard III. Her legacy lives on in her grandchildren, Heather Dawn (McDilda) de Leon, Bonnie Kay McDilda, David Benjamin McDilda, Joseph Michael Schaeffer and in her great-grandchildren, Terri Kay Hale, Elryc Corwin Aiden McDilda, Zalynn Neliel Rei McDilda, Erza Schaeffer, and another great-grandson on the way. She is also survived by one sister, Jeanne Adams of Salt Lake City, Utah. She is preceded in death by her husband, Lt. Col. Charles Keenan Millard, Jr. USAF (Ret. ), many of her brothers and sisters, and her beloved companion, Brian Armand Milot. A Memorial Service will be held at 2:00 p.m. on Sunday, February 17, 2019 at South Potomac Church, 4915 Crain Hwy, White Plains, MD 20695. Doors open at 1:30 p.m.